Remember that purported Activision blacklisting of French website Gameblog that had everyone up in arms over the weekend? And that comment by Activision that said everything was just a big misunderstanding? Following the events that shook our columns those past few days, which Activision USA refered to as a "misunderstanding" they were working on to "resolve", Activision France contacted us by phone to tell us that they wanted "to work again" with Gameblog and were "glad" to do so. They made clear that they wanted to resume everything that was severed past friday, including the sending of the games, attendance to the publisher's events, and the contacts between their media agency and our advertisement agency. 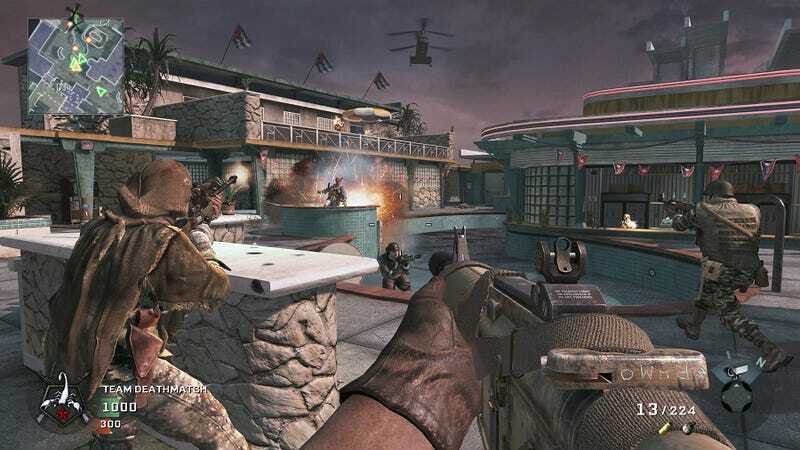 Gameblog is obviously glad of the decision Activision took to come back on its original position, and hopes that this kind of situation will not happen again, to anyone." We're still not clear on what exactly that the misunderstanding was here, though, and have reached out to find more.